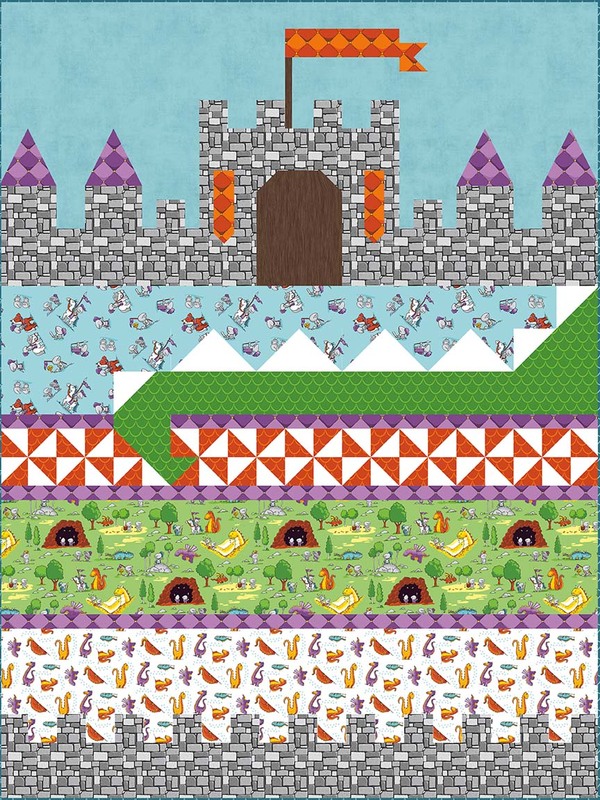 The mystical scene created in the "Dragon Dreams" quilt pattern is sure to please any young knight or princess. Designed by Sandra Workman, this pattern features fabrics from the "Dragons" collection. The finished measurements are 42"x56".